My brother-in-law, Andy came down from Chester for what is becoming an annual “boys week” where we try to have some bikepacking, backpacking and where possible a canoe trip. 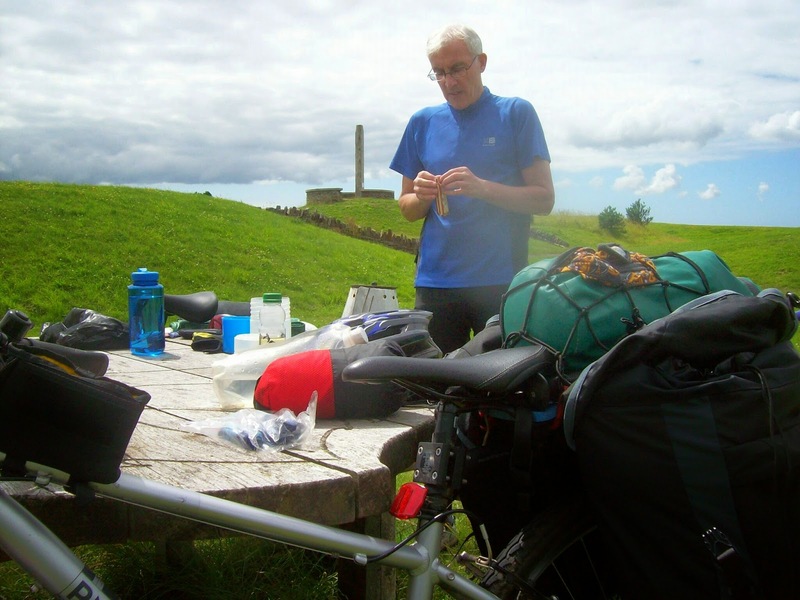 The forecast for the week was looking favourable and the decision was made to take the bikes for two days from 15/7/14 and then backpacking for two days and a one day bike trip to round things off. 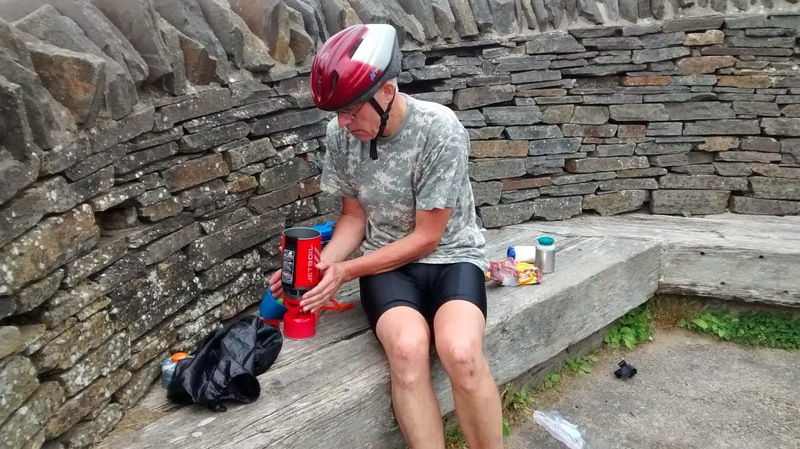 I had decided to use the cycle trip I had used last year from my home in Llanddarog and cycle to the Gower with an overnight at Clyne Farm and return the following day. 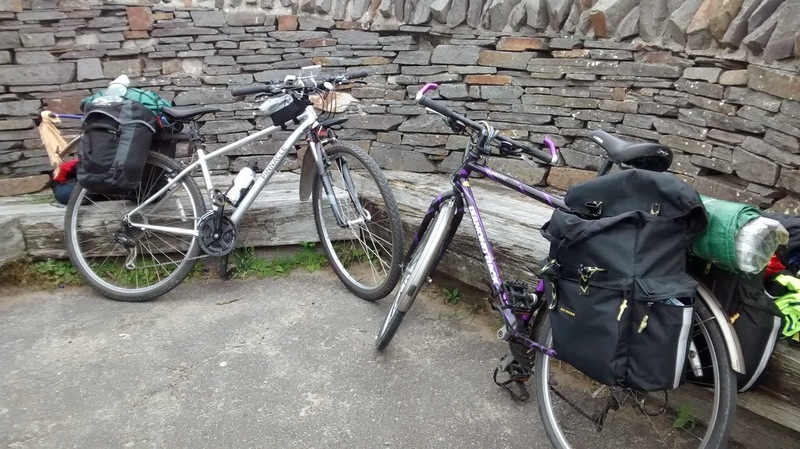 With bikes packed we set off heading on roads towards Cross Hands and then joining the cycle track which takes in the old mineral railway line down to Llanelli where it joins the Millennium Coast Path which leads to Lougher Bridge. We stopped near Sandy Water Park for a coffee break and on to Lougher. 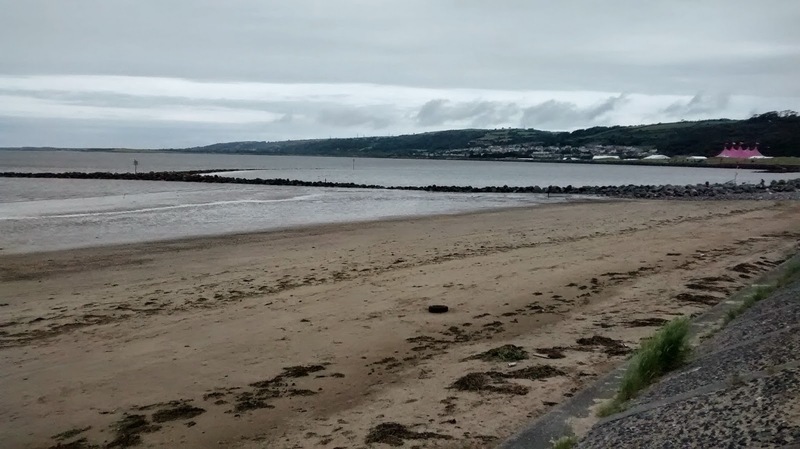 From here there is a cycle lane and quiet roads leading to Gowerton which then joins a traffic free route all the way down to the Gower at Mumbles. On reaching the coast we cycled around to the well known watering hole of Verdis. It was full to bursting and so we found another outlet for a welcome ice cream. 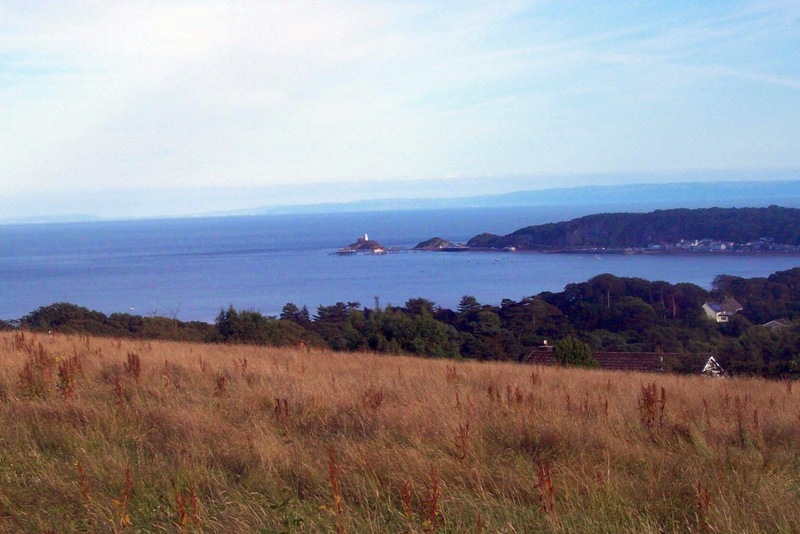 It was then time to cycle back along the coast and then climb steadily up towards Clyne Farm. To be honest it meant a push as the hill is very steep. It does however give good views once at the top. 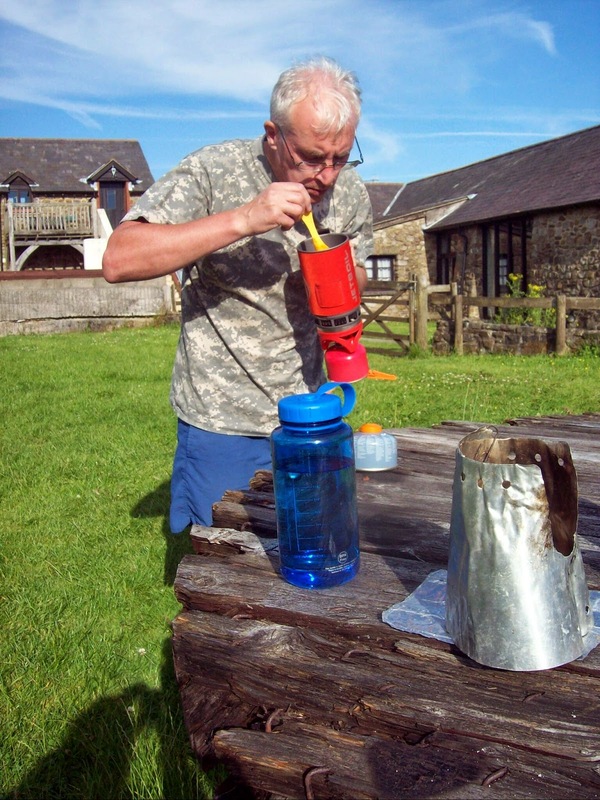 We soon had the tents erected, showered and sorted out our evening meal. Despite some 35 miles of cycling we walked back down to the seaside and enjoyed a couple of pints in the West Cross and of course back up the steep hill! I slept well but I vaguely heard the patter of rain during the night. We packed up wet tents in the morning and set off back to Llanddarog. The weather did improve and we stopped for a coffee break near the North Dock in Llanelli and then pedalled our way back home.